Suzanne Hanna is a healer, visionary, writer, and inspirational speaker. She has helped hundreds of men and women move through their fear and pain as a way to live a more inspired and wholehearted life. 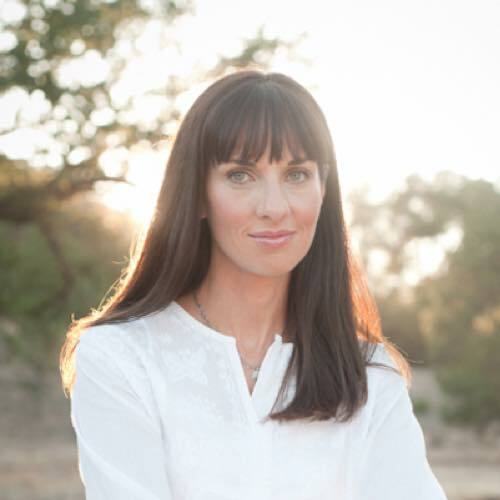 Suzanne is the founder and creator of The Wilderness Walk Movement, an experiential hero’s journey through the darkness and fear of the inner mind and the pain of the wounded heart in order to help others integrate ALL aspects of their being, both light and dark. Her seven and nine week journey’s are changing lives all over the world and leading people on a path to internal freedom. 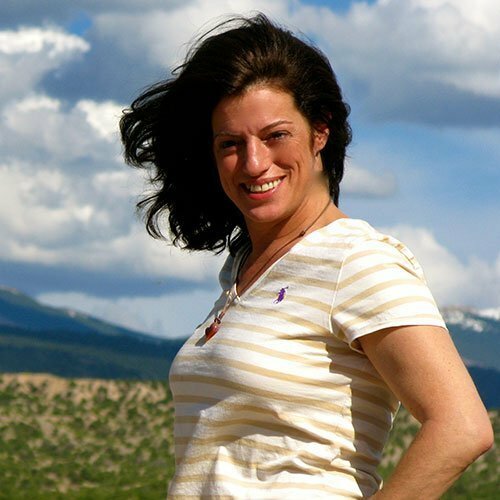 Danielle Calabrese has years of experience in event planning and organizing retreats. Before joining The Wilderness Walk she spent two years as an independent contractor for lead wedding and entertaining expert, David Tutera, where she deepened her passion for creating and transforming space. She continues to exceed the expected with an unmatched level of inspiration and imagination. Danielle is the program director and the backbone for the walk. She handles all social media, events, retreats and is an organizer extraordinaire!! 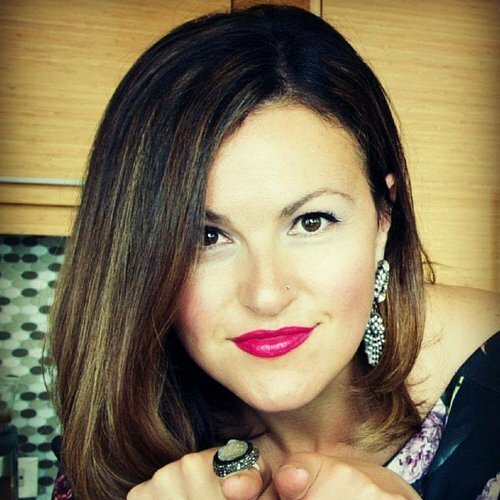 Molly Williamson realized her dream of creating a film and video production company in 2012. Rolling Pin Film Productions, Filmmaking with Heart, focuses on companies with a FAMILY focus and businesses with COMPASSION aimed at empowering the COMMUNITY. Molly is a 5th generation journalist with decades of experience in broadcast journalism, 20 years at CBS News. She credits Suzanne with helping Molly to believe in her true calling: to tell people’s stories in an authentic, creative and compelling way through documentary filmmaking. Molly has loved working with Suzanne on a number of projects including The Wilderness Walk. 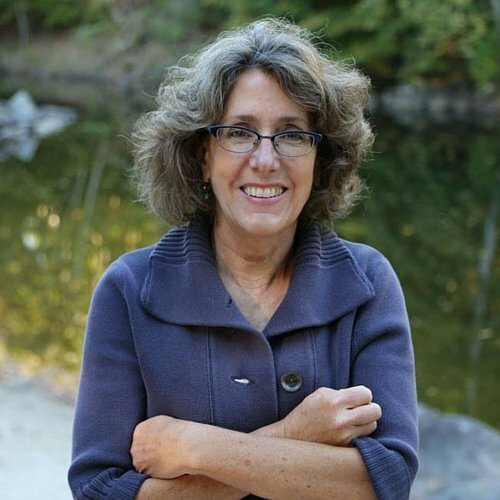 Dina is a depth psychotherapist, spiritual mentor, and transformational coach. She integrates the best therapeutic and healing modalities with her long-time study of the world’s wisdom traditions, particularly Indo-Tibetan Buddhism, Christian Mysticism, and Shamanism. Dina loves working with those who are committed to the deeper soul work that is always at the heart of the healing journey. 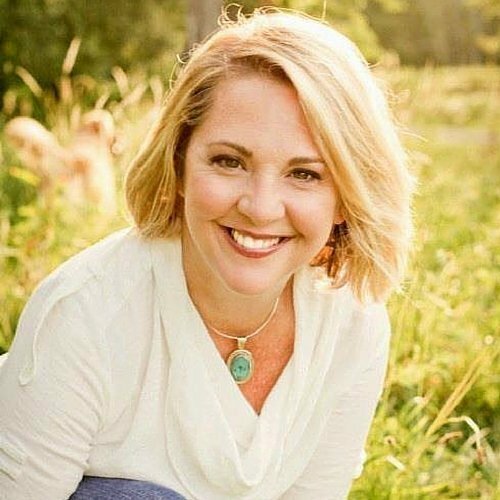 As an empathic and experienced fellow traveler into the wilderness of her ever-awakening life, she is passionate about supporting others as they discover the beauty and vastness of their own inner joy, authenticity, and creativity. 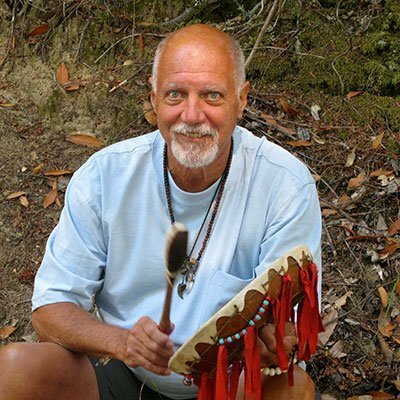 George Herrick is a coach, artist, poet, shamanic practitioner and ceremonialist who is dedicated to helping others who are suffering in their own pain, darkness and isolation to heal and grow. George co-created the inaugural Wilderness Walk and has been a creative contributor as well as a powerful collaborator. 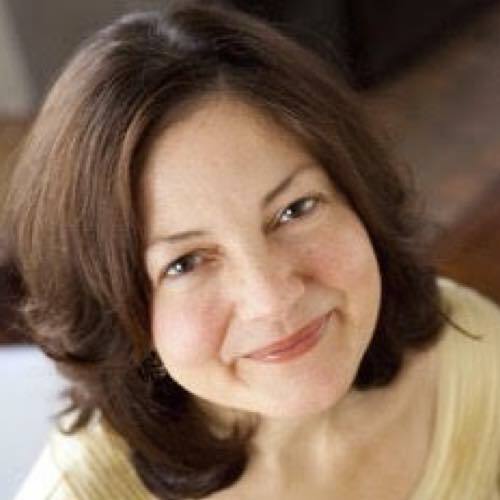 Elena Lipson is the Divine Self-Care Mentor, transformational coach, retreat leader and creator of the Divine Self-Care Mastermind and 66 Sacred Rituals Journey. 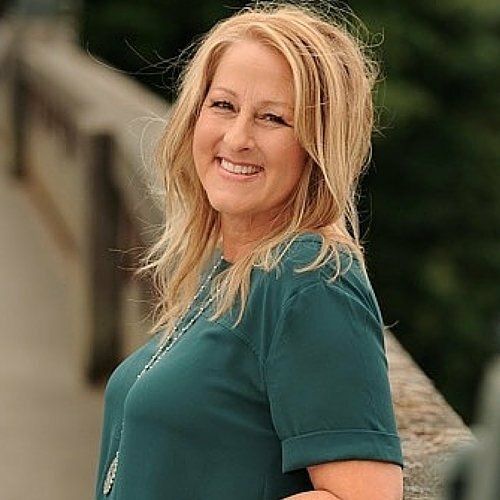 Through her coaching, retreats and programs, Elena works with women all over the world to become the #1 asset in their life, business, and the bedroom so they can reconnect to their purpose and passion. Dana Garrett and Dave Butz founded Trailhead Films in 2014 to create video content for mission based organizations and institution. Dave and Dana each bring to their new company decades of experience in broadcast news production – Dana as a Senior Producer for CNN and Dave as a CNN Videographer and Editor. They are each grateful for the opportunities they have received, and now want to devote their talents to paying it forward – creating compelling stories that will help non-profit organizations raise awareness and funds for the causes they support. 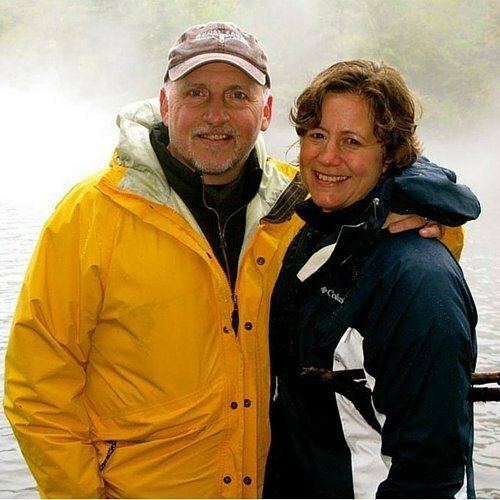 Dave and Dana both credit the Wilderness Walk for helping them see where they were being called and for finding the courage to take a leap into this new venture. They are excited about creating more videos to help tell the Wilderness Walk story, and attract more Walkers to this amazing journey.